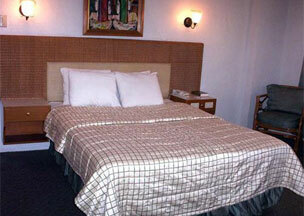 The Golden Pine Hotel Baguio is one of the premier resort destinations for meetings and events in Baguio City. Proven professionals in the convention industry, we do our utmost to provide you with seamless service and flawless program delivery. Our professional staff and service managers will always be on hand to assist you in planning meetings, corporate retreats, weddings and other special events. 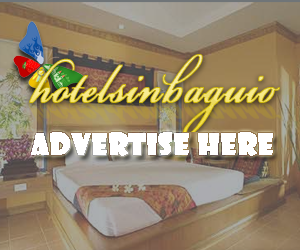 At the heart of a romantic and vibrant Baguio City, the Golden Pine Baguio Hotel offers luxurious suites, elegant superior, deluxe and master bedrooms housing the best Filipino craftsmanship, offering a level of privacy where everything seems far way yet never out of the way. 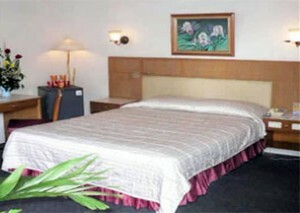 The Hotel lobby offers you a warm welcome assuring you of a memorable stay. Our front desk staff are well trained in guest’s service and always prepared and well organized to assist you. All rooms are fully air-conditioned and equipped with a television set with cable programming, IDD/NDD telephone service, 24 hours hot and cold water, built in hair dryer, spacious bathroom with bath tub. The Grand Ball Room can accommodate 300 guests. Come and celebrate your wedding, debut, birthdays, graduation parties or any other important occasions in your listing. 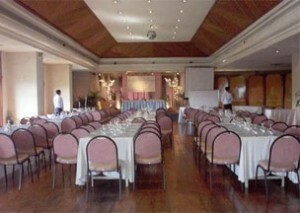 This function hall is also ideal for seminars, presentations and any other special gatherings. 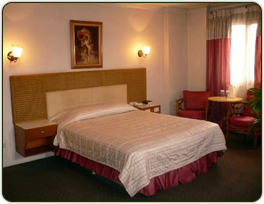 It is fully equipped with complete seminar and technical facilities. 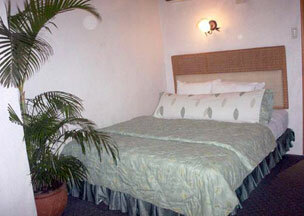 Guests can make use of the Business Center located at the hotel lobby. Bring the whole family to one of the best dining places in town. 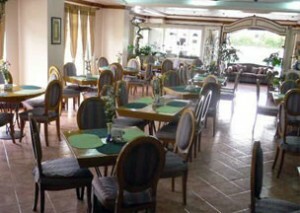 The Golden Pine Baguio Hotel Restaurant is open from 6 in the morning till 10 in the evening. It offers a fine selection of your all-time favorites.